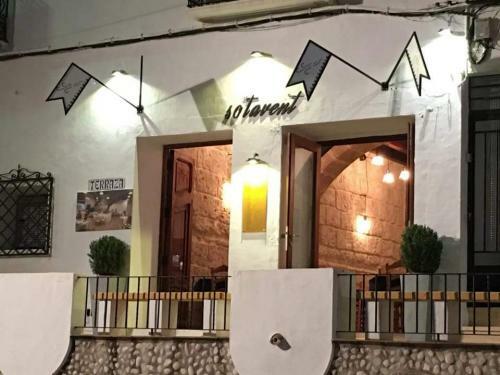 SOTAVENT is a delightful bar and restaurant based in the port area of Jávea which is fast becoming renowned for providing magnificent quality fresh food at an affordable price in a beautifully decorated interior or the wonderful shaded enclosed terrace protected by sweeping grapevines. 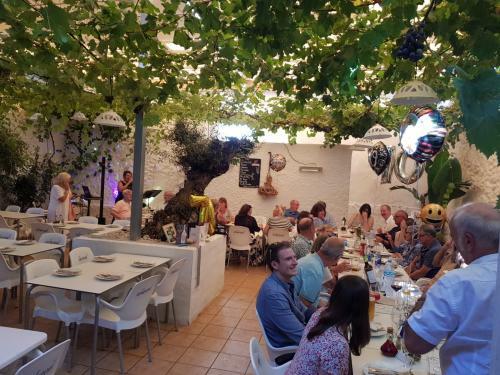 Sotavent offers a varied menu of tapas, a quality 'menu-de-día' and an 'a-la-carte' menu offering succulent meat or catch of the day direct from the sea just a few metres away, mouth-watering Mediterranean cuisine served by friendly and welcoming staff in a comfortable environment. 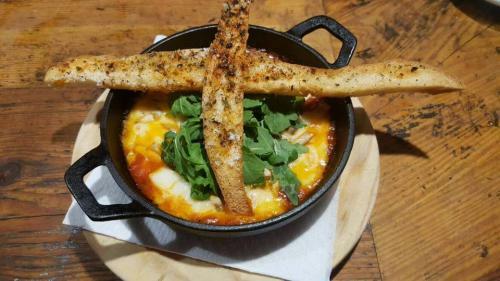 The 'menu-de-día' offers a great value three-course menu with a choice of three starters to share in the centre of the table, a main course to choose from meat. fish or rice and a dessert or coffee to finish, all complemented by a drink. 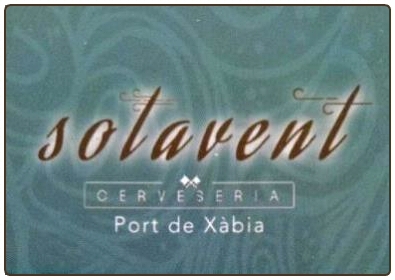 Sotavent is now also offering a delicious traditional Valencian putxero every Sunday. 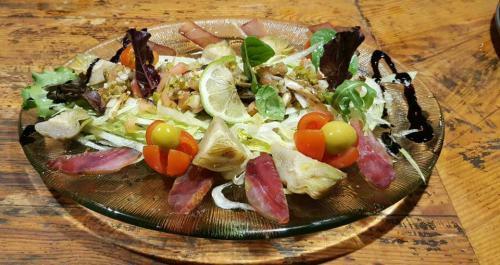 Special menus are available for special occasions such as Christmas, New Year, St.Valentine's etc. whilst Sotavent can also cater for private parties, birthdays, christenings and weddings. Please mention javeamigos.com when visiting SOTAVENT. "Great restaurant and lovely people looking after you." "Shhhhhh! Don't tell people about Sotavent! I want to keep it to myself!"